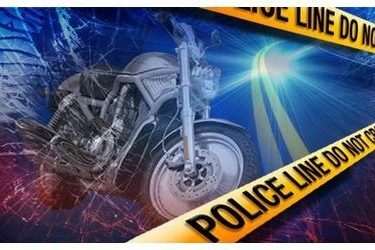 RINGLING, Okla. (AP) – The Oklahoma Highway Patrol says a motorcyclist was killed when he crashed while fleeing a law enforcement officer in southern Oklahoma. An OHP report says 56-year-old Thell Stephen Terry of Elmore City died in the crash Tuesday southwest of Ringling, about 95 miles south of Oklahoma City. The report says Terry was southbound on a Jefferson County road when the motorcycle he was driving went off the road in a curve and crashed into a bridge railing and trees. He was pronounced dead at the scene. The report does not say why the officer was attempting to stop Terry.